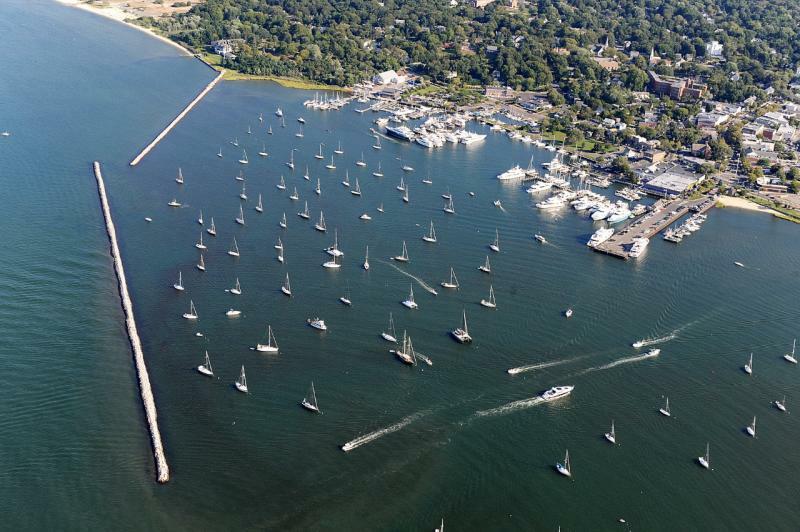 Sag Harbor Marina, Yacht Deliveries, Moorings, Charters, Oreint point water taxi, sunset beach shuttle, Boat delivery NY, Marine saftey coordination for movie production services, photo shoots, water Stunts, tides sag harbor NY, Weather sag harbor, crane boat, dock repair, dock building. Moorings: Transient and seasonal mooring rentals, sales, leasing, Installation and maintenance. 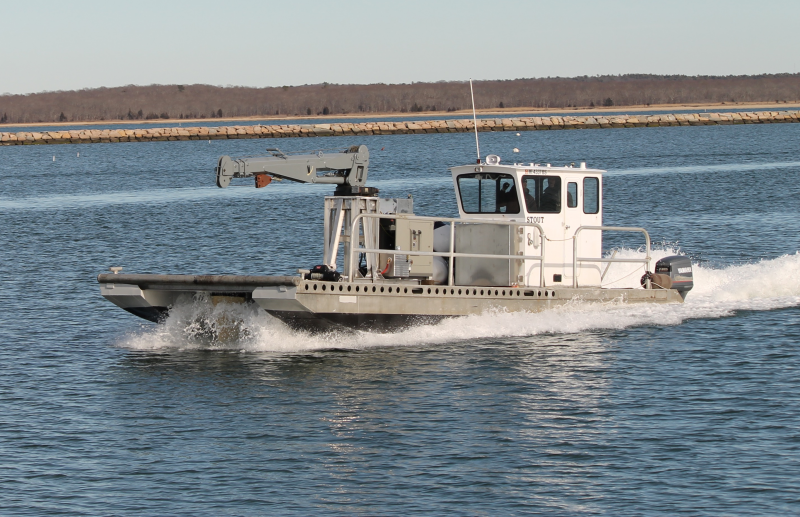 We can accommodate vessels up to 120ft. 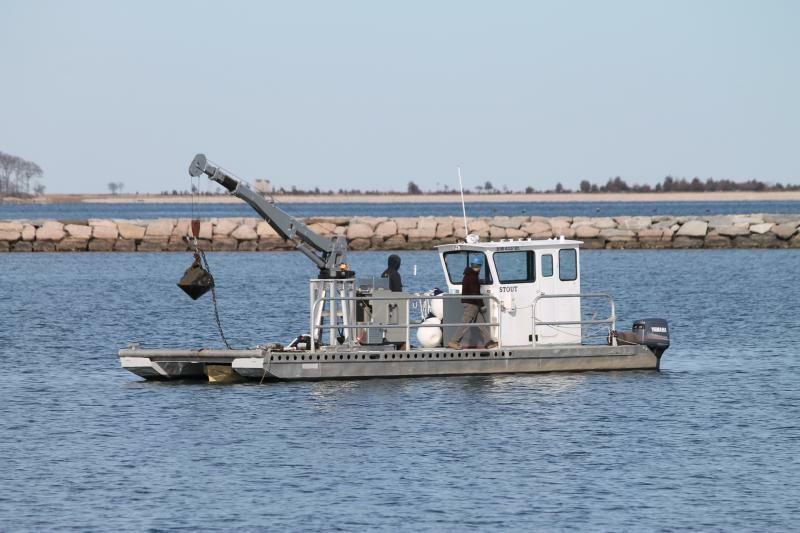 Crane boat services: 25ft boom 3,000lb crane. 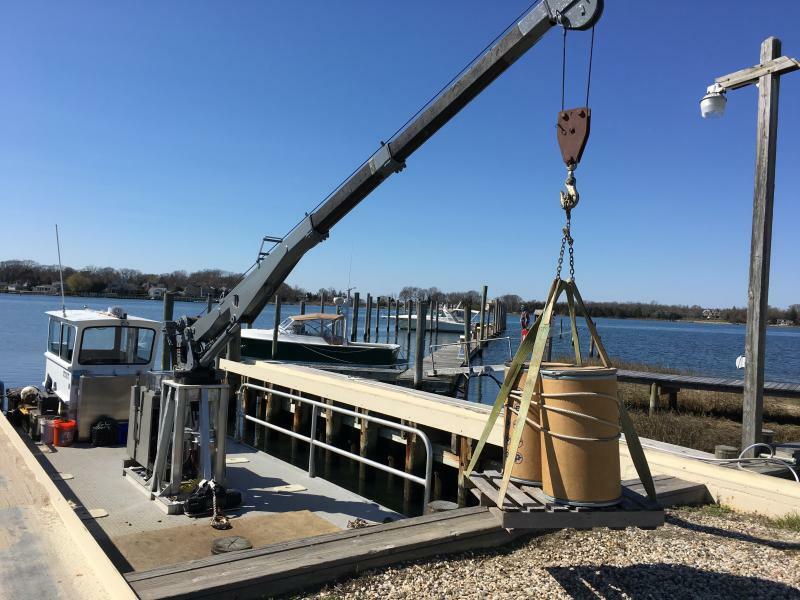 Mooring maintance, Salvage, Water delivery-to 500 gallons, Dock Building & Repairs, Floating Docks Installed, Pilings Set, Leveled or replaced, Alumminum Ramps, New Floating Docks﻿﻿﻿﻿, Licensed and Insured﻿. Boat Charters - boat shuttle: "Beat the traffic" Let us pick you up and drop you off with a super quick and safe boat ride. Available in Sag Harbor, Shelter Island, Orient Point Ferry terminal, Fishers Island, Block Island and much more. Call for details. ﻿Production Services: Marine or safety coordination for video production or photo shoots. Our team will provide the local knowledge, resources, personal, boats, captains, production assistance, transportation, water stunts including wakeboarding, kite surfing and surfing anywhere in New York area. Click on the services page for more detailed information. 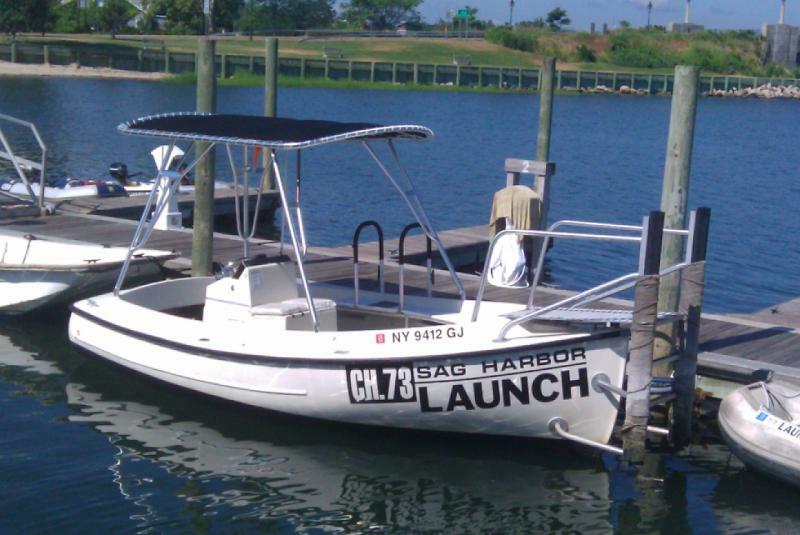 Copyright 2009 Sag Harbor Launch & Services. All rights reserved.